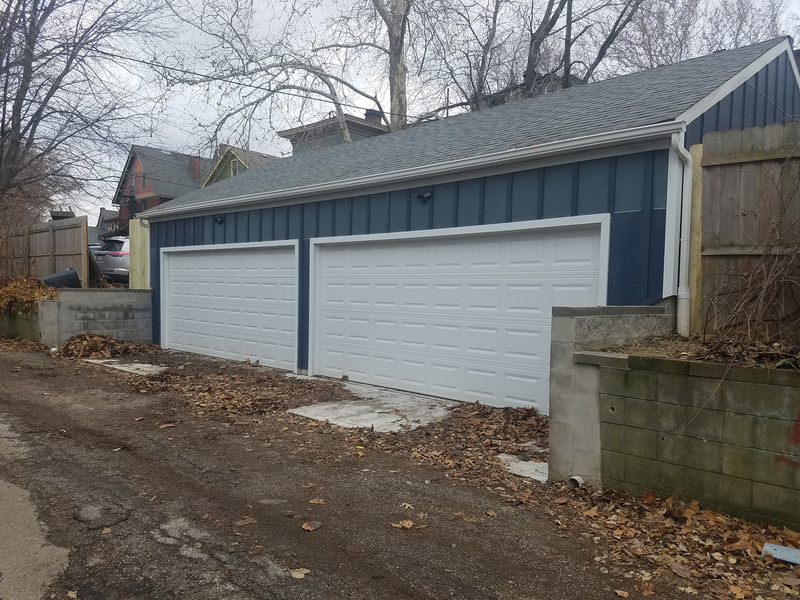 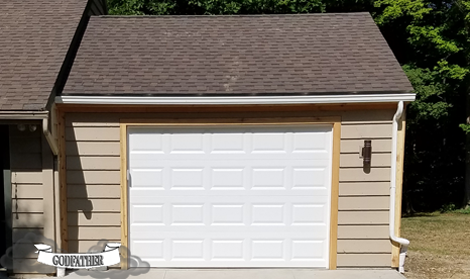 Godfather garages can handle all of your garage needs. 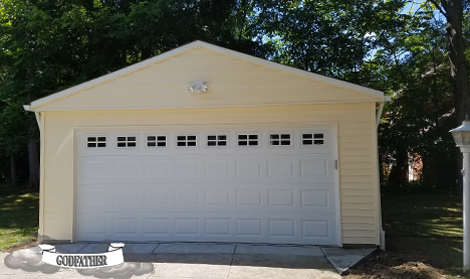 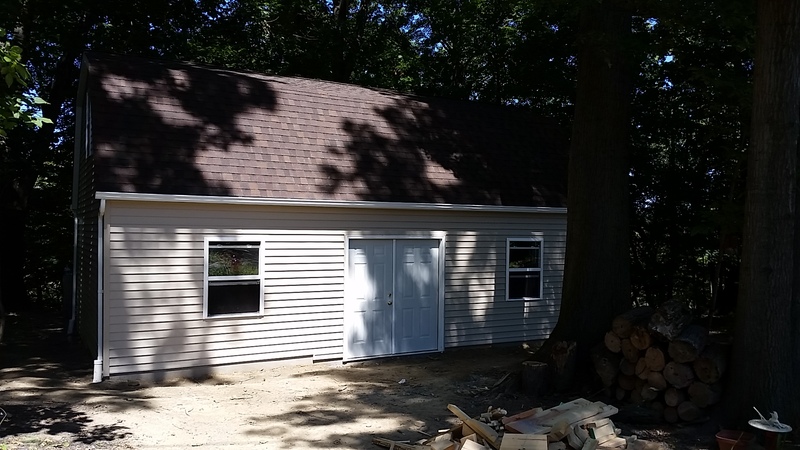 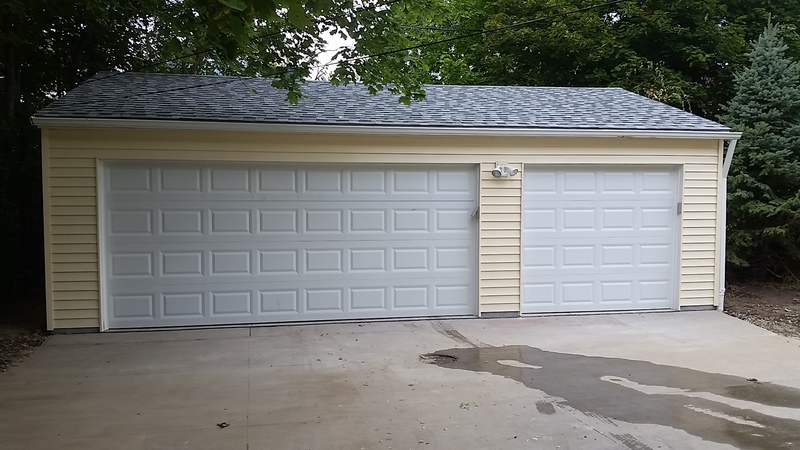 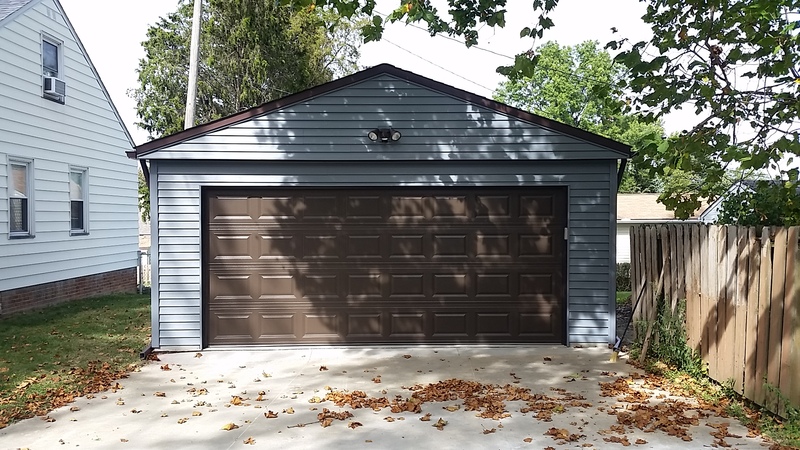 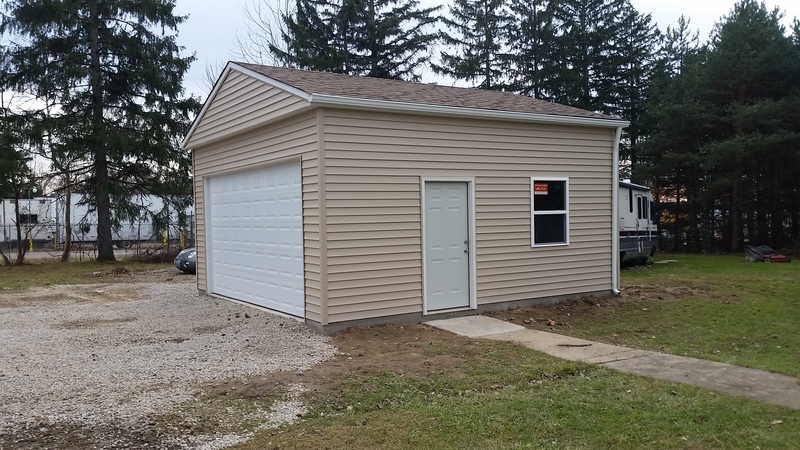 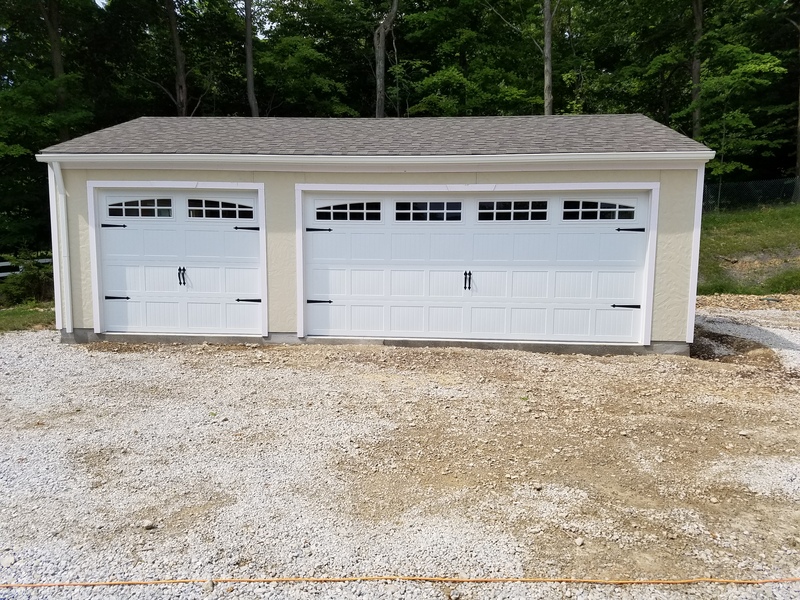 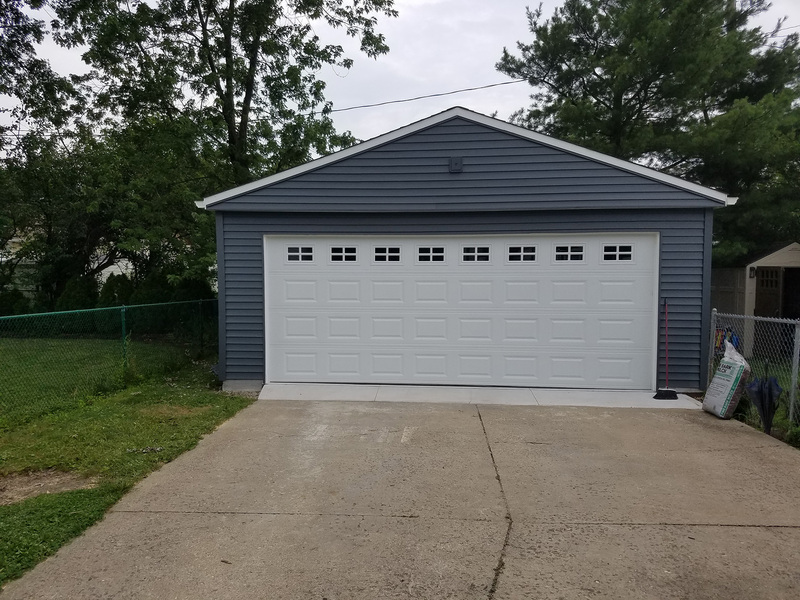 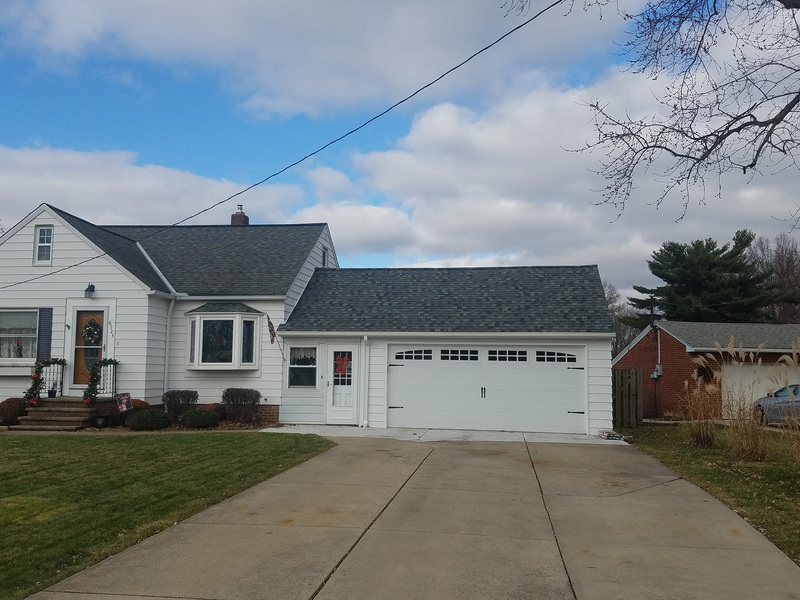 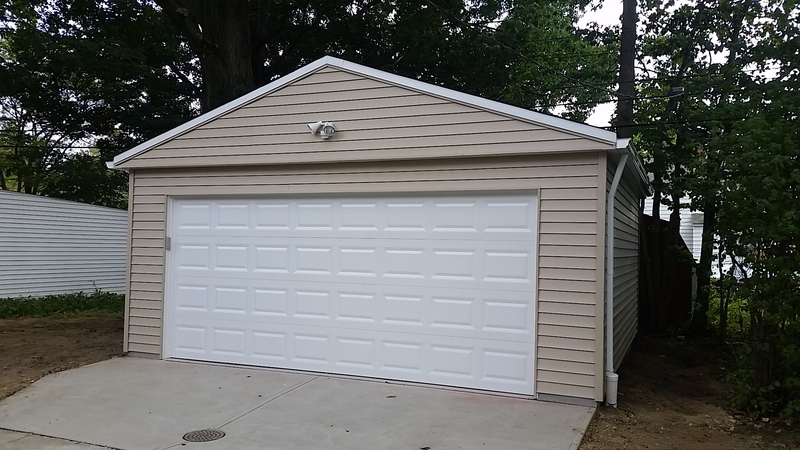 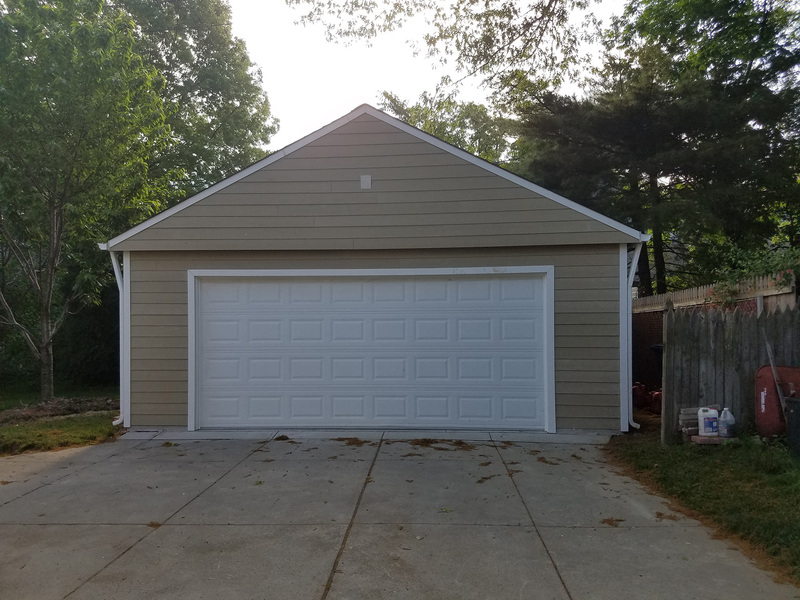 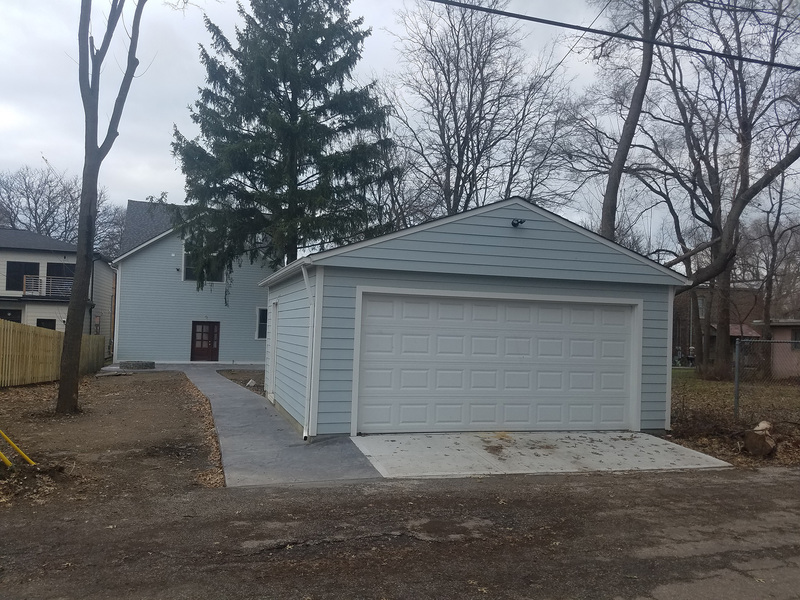 We can repair your existing garage, build you a new detached garage, or build you a new attached garage. 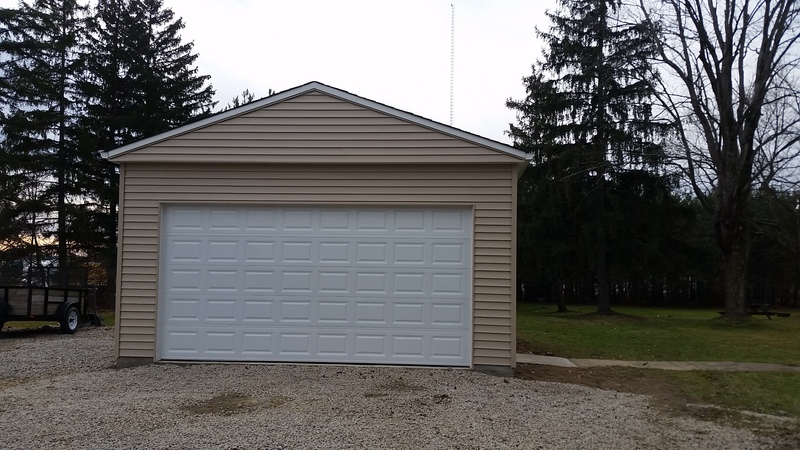 We also can handle all different types of demolition projects. 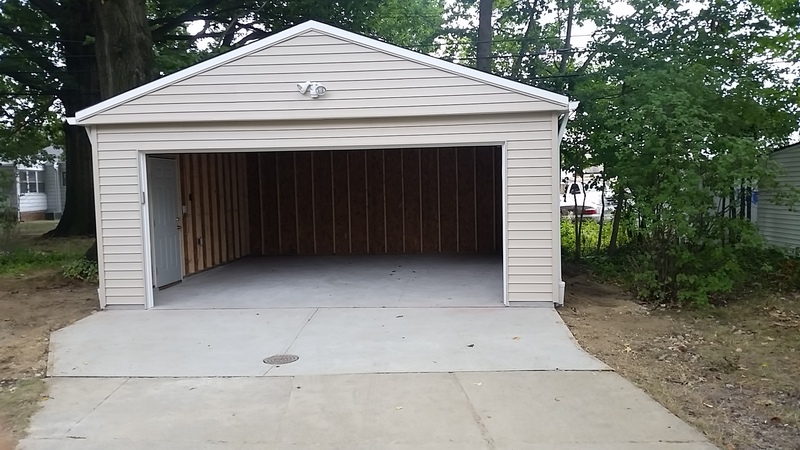 We can demo your existing garage, and haul away the debris. 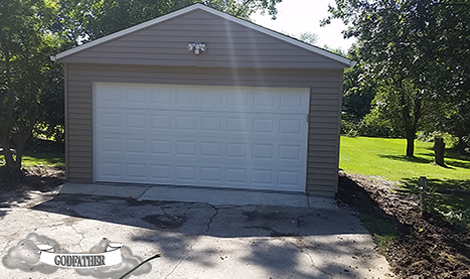 We also can remove your existing garage pad and haul it away. 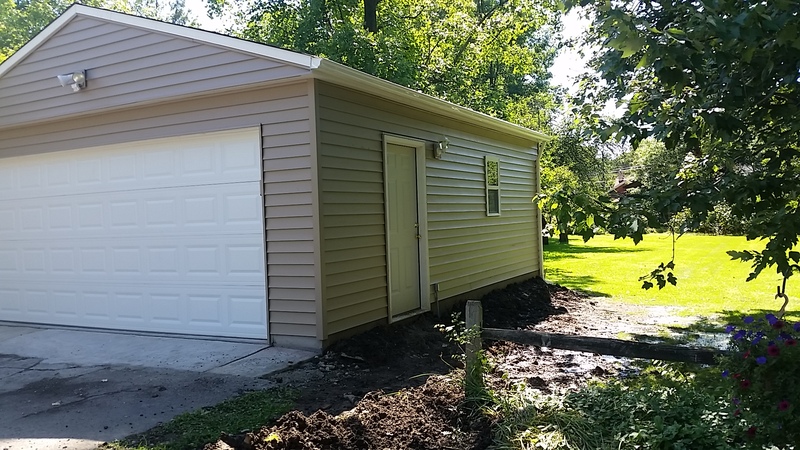 Includes Concrete Removal & Debris Haul Away. 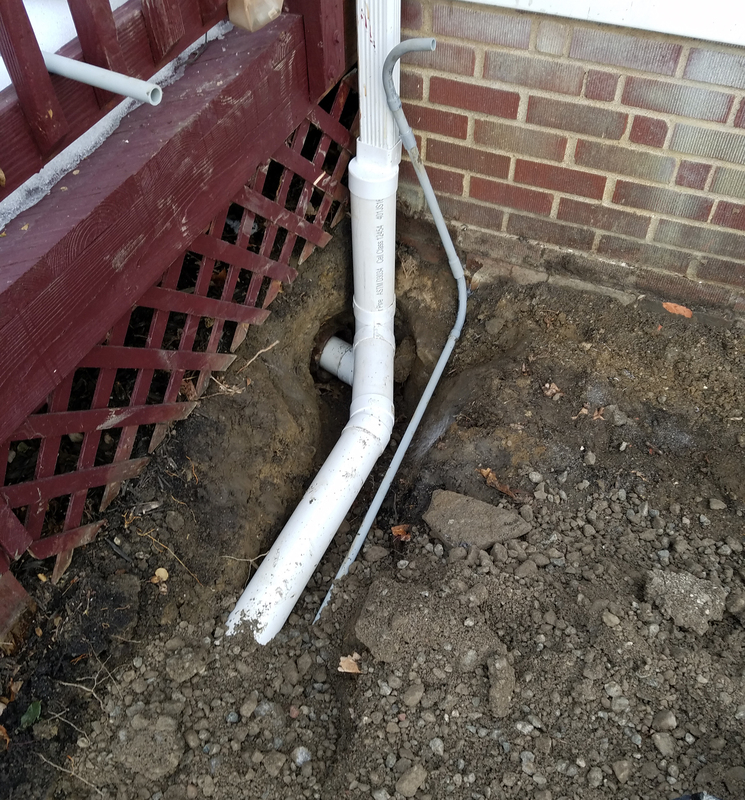 Installation of new concrete pad with 12 inch deep footers with 5/8 rebar. 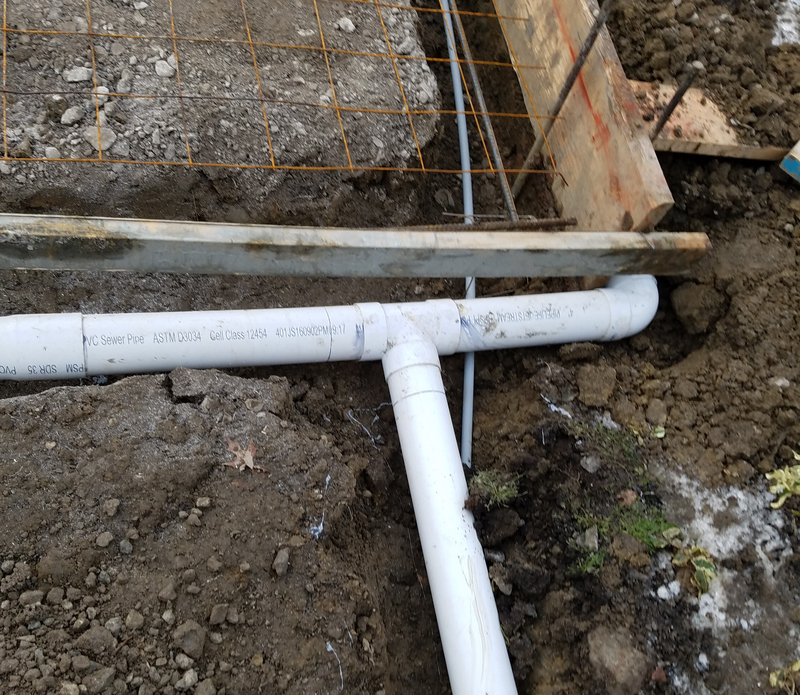 Six inch wide curbs with galvanized anchor bolts. 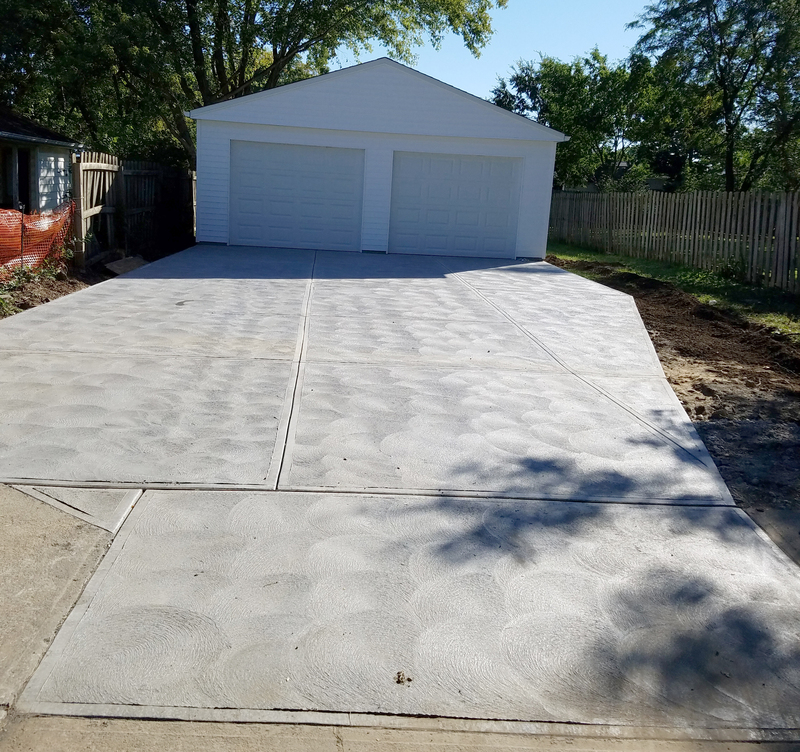 4 inch thick concrete pad over tamped stone with wire mesh. 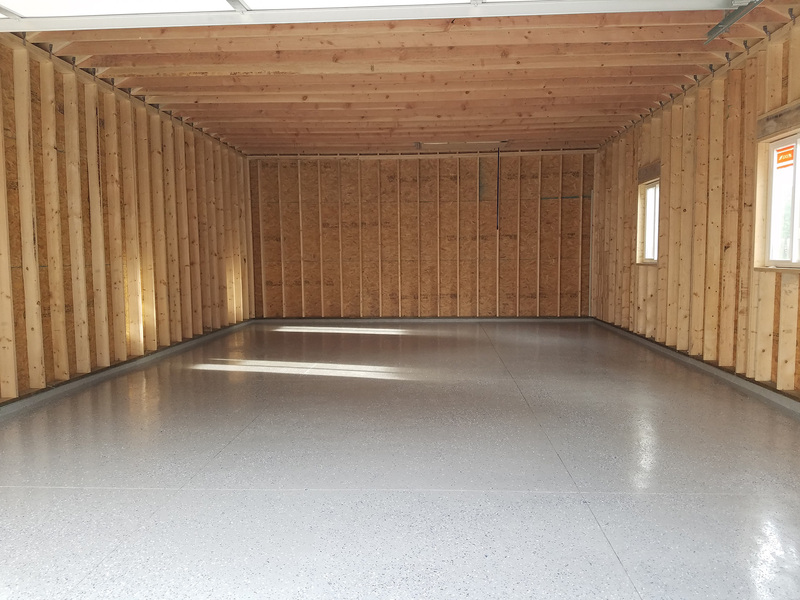 All lumber is kiln dried pine and douglas fir and is purchased from local lumber yards. 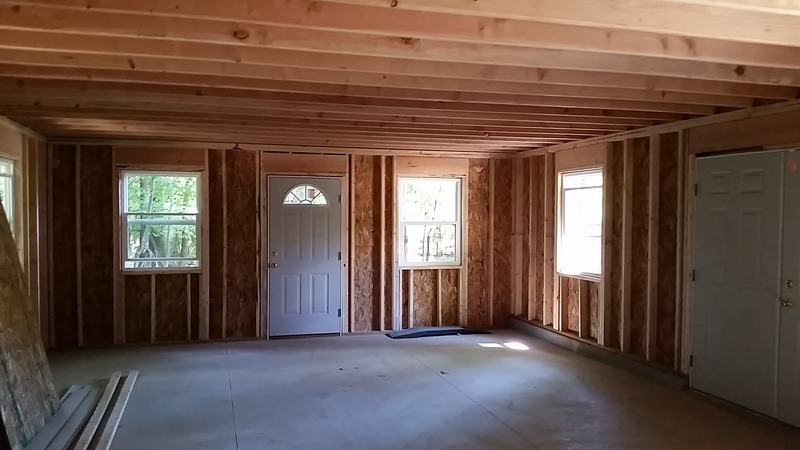 Framing is all 16 inch on center construction. 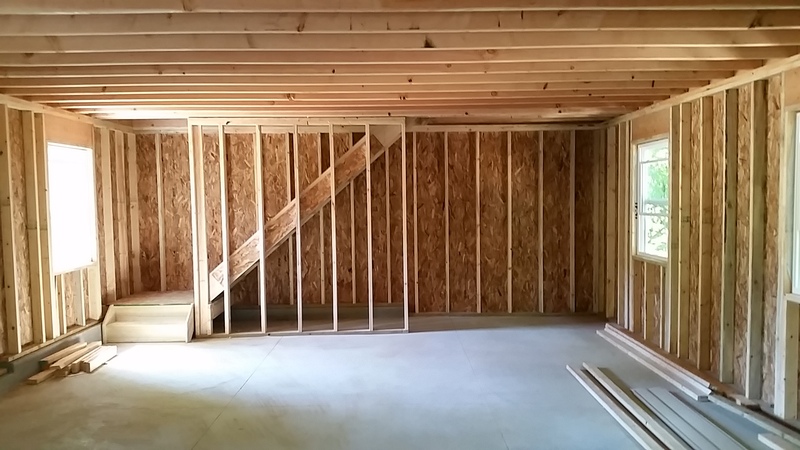 Walls are 8 foot tall with 2x4 studs with 7/16 osb plywood sheathing. 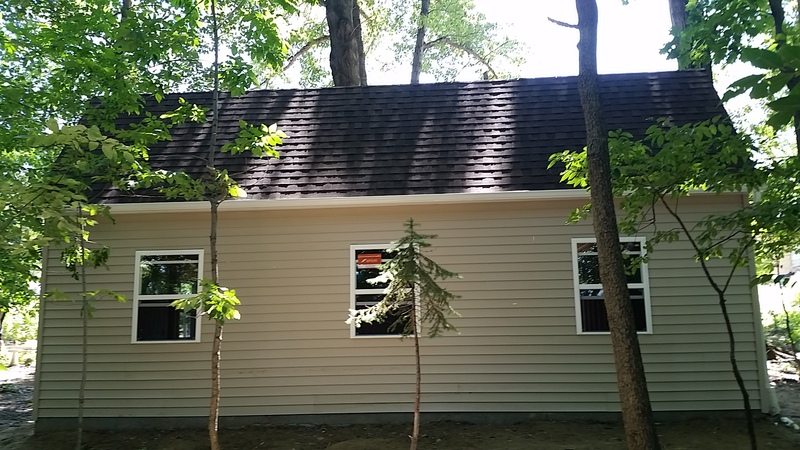 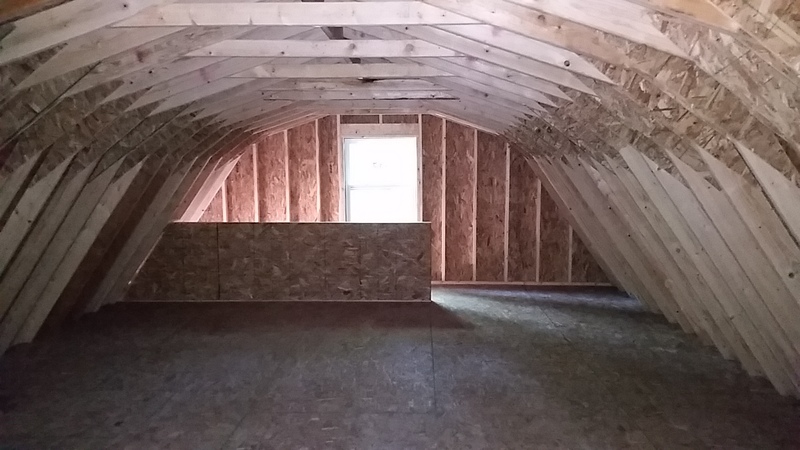 Roof construction is 2x6 rafters with 7/16 osb plywood sheathing.